Today, programming languages are not just for the geeks because anyone can learn them including freelancers, marketers, and businessmen. 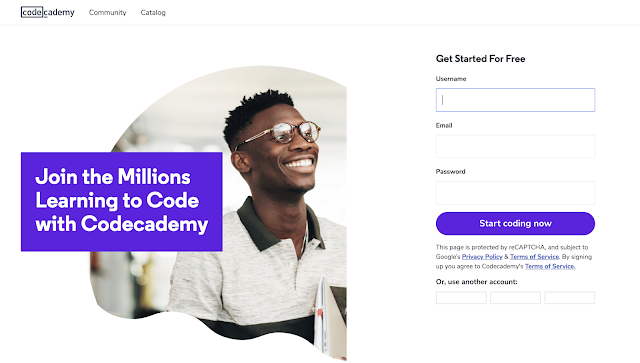 Enrolling in a code school can help you to fix common website issues so you won’t need to hire someone every time you have them. Good news is that you don’t need to spend thousands of dollars or take a loan to learn to programme. There are a lot of online coding courses free on the internet. But how do you know the best program? 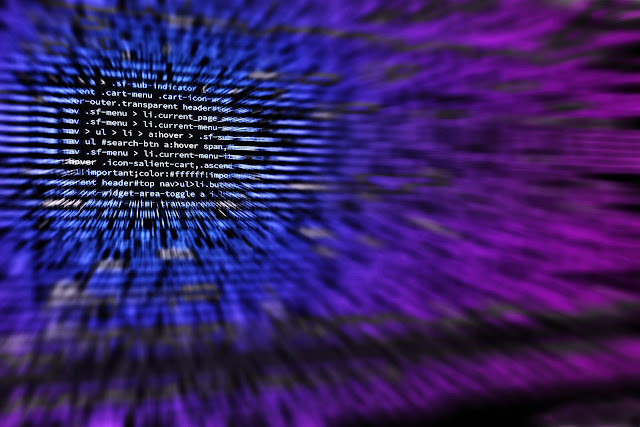 Here, we have gathered some of the best coding courses offered for free. CdeAcademy is a popular resource for code learning. Statistics reveal that the educational company has taught more than 25 million people how to code through its engaging teaching. As mentioned, CodeAcademy’s reputation is well deserved. It is one of the most interactive sites where you do the minimal reading, type codes into the browser, and wait for results to show up instantly. This is another free learning coding school which uses an established curriculum that lasts for about 800 hours. Are you looking for a practical experience that will add great value to your curriculum vitae? Expect to gain hands-on experience by working on non-profit-making projects at FreeCodeCamp. The main certification offered in this free site includes CSS, DevTools, jQuery, HTML5, CSS, React, Node.js, QA testing, Databases, etc. Mastering the programming languages will prepare you to build interactive web apps and websites. There is a broad spectrum of subjects which are provided in very interactive formats. For instance, a ‘talk through’ interactive platform is used in teaching the coding courses. 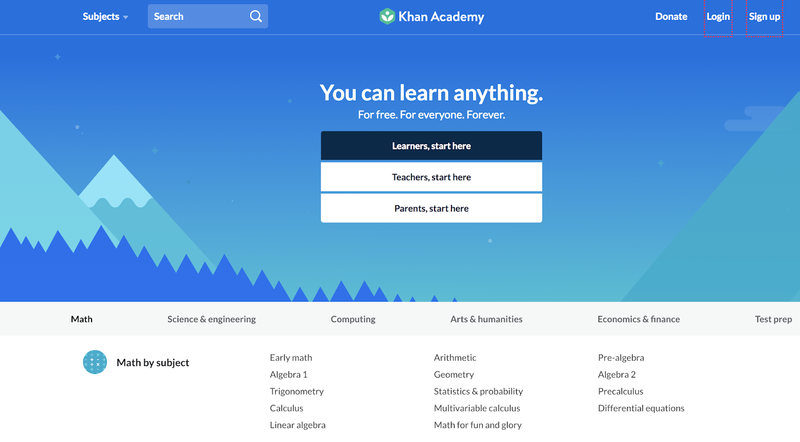 As a bonus, Khan Academy provides programming lessons for kids as well. You don’t need any prior experience to join this free online learning website. This is one of the most exciting learning websites where you can grasp coding in a unique way. The site features a spectacular martial-arts theme and the mode of teaching here is based on challenges known as ‘kata’. When you complete the tests, you earn points and move on to higher ranks. Coursera was established in 2012 and has expanded into a huge profit-making technology company offering over 1000 courses from a whopping 119 institutions. There are some paid certifications in the school but there are also numerous free introductory coding lessons in different specialties. A lot of students from renowned universities like the University of Toronto, the University of Washington, Vanderbilt, and Stanford are some of the beneficiaries of Coursera. The courses offered here are professional, versatile, and taught by real professors. 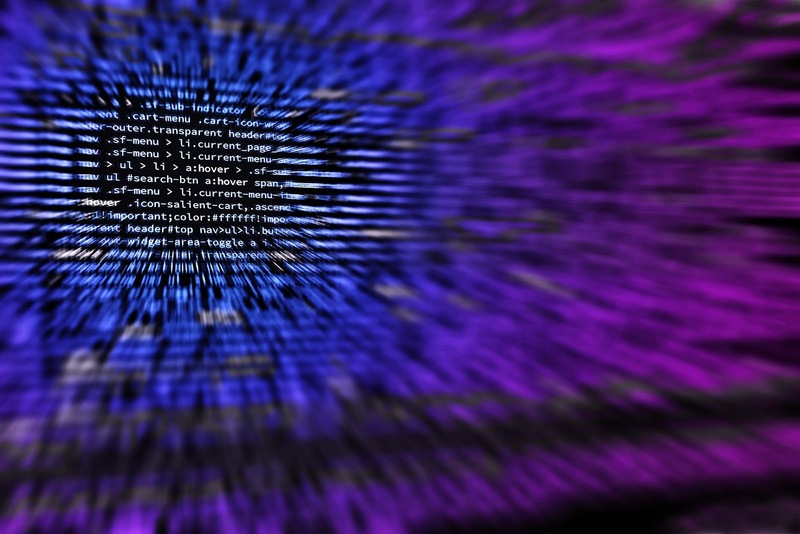 Most of the free coding courses go beyond basic computer programming. Here is another reputable online learning website that doesn’t focus on profit-making. It is a strictly open platform which was established in 2012 by Harvard University and Massachusetts Institute of Technology. This tells you the programming knowledge you gain by using this site is from highly qualified professors who use the most up-to-date techniques and theories. As at now, edX has 60 schools and offers more than 107 computer science courses which include numerous coding languages like Java, Python, C#, etc. You will never go wrong with free lessons in computer science from MIT and Harvard University. Being admitted to the Massachusetts Institute of Technology is a big deal. The competition is high because every technocrat-wannabe strives to get here. Luckily, you can access their courses online without spending a single penny. No minimum SAT score is required either. MIT Open Courseware maintains a web-based library with every subject taught at MIT. All you have to do is browse the courses you want to take and review the information. You can learn free programming here! If you have already done the basics of coding, you should consider this site for Practical Programming in C, Computer Science and Programming, and Introduction to Programming in Java. Whether you are a marketer, UX designer, or graphic designer, knowing how to code can give you valuable skills and help you improve your online business. 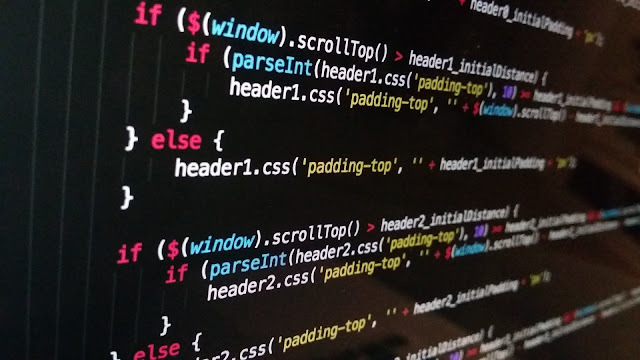 Take advantage of the above 7 free coding websites and discover exactly what you want before spending your money on another set of coding courses. After completing enough coding lessons, you will surely find a direction and channel your enthusiasm to keep on learning the codes more effectively.